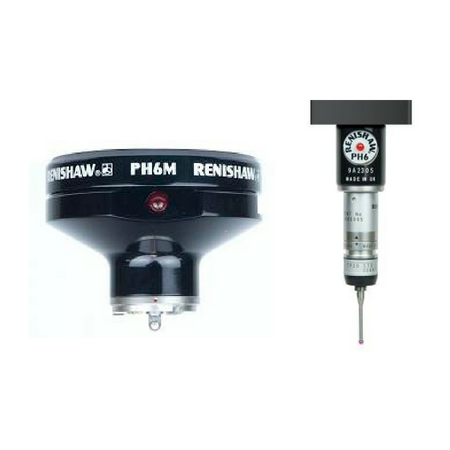 PH6 / PH6M Vertical CMM Probe Head - CMM Inc. Meanwhile, the PH6M is a fixed head with an autojoint connector for probes and adaptors. It is compatible with multiwired probes TP7M, OTP6M and SP600M, as well as the complete Renishaw probe range through the use of the PA series of adaptors.